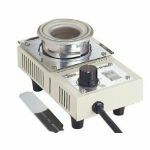 Solder pot also known as solder pots are portable and primarily used for melting solder, dip soldering small circuit boards, tinning the ends of wire leads. 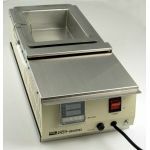 Goot has a large varity of soldering pots to meet your needs. 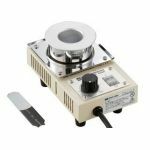 Purchase Soldering Pots and Accessories sold by Howard Electronics Today!